Make a fashion statement as you walk into Prom 2019 wearing Johnathan Kayne Style 9102. 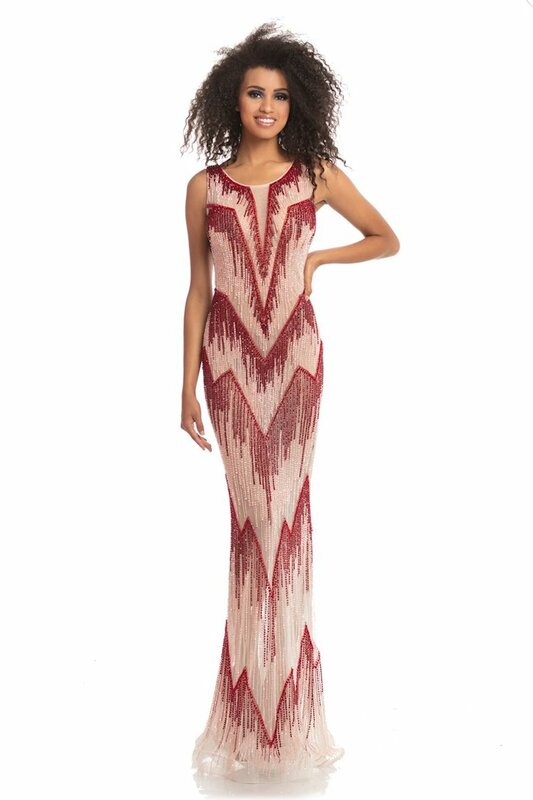 This dress features a scoop neckline with stunning beadwork throughout the dress. Johnathan Kayne Style 9102 is available in Red.